Sheldon Laboratory Systems is proud to be a 20 year member of SEFA. The Scientific Equipment and Furniture Association “SEFA” was formed in 1988 to provide leadership in promoting quality and SAFETY in the design, manufacture and utilization of laboratory grade furniture and equipment. Today, SEFA’s membership has swelled to over 100 members who are among the world’s largest and most highly respected manufacturers, architects and designers in the laboratory industry. The most prominent of SEFA’s initiatives is the publication of Recommended Practices for Laboratory Safety. 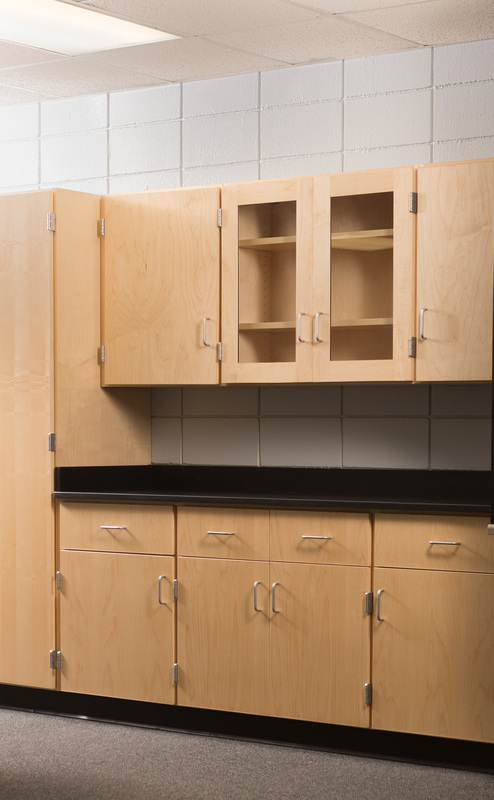 Sheldon Laboratory Systems certifies that its laboratory furniture have been tested in conformance with the full requirements of the SEFA recommended practices.